Cordial enables brands to deliver tailored experiences at the precise moment customers are ready to engage, regardless of time, place, or device. 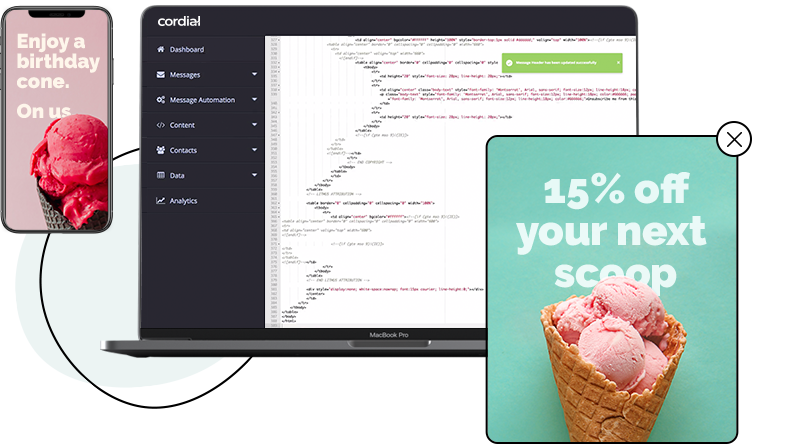 Cordial creates rich, engaging customer experiences by connecting communications across every available channel without custom scripting. Messages leverage real-time data from anywhere in your tech stack to build on all previous brand touchpoints to create a 1-to-1 messaging experience at scale. Gone are the days of one-size-fits-all messaging. 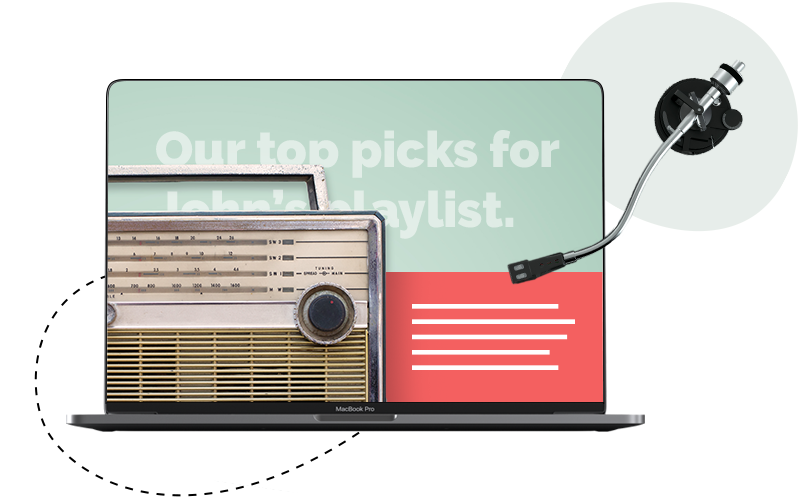 As consumers increasingly demand relevant tailored brand experiences, email has the opportunity to make the most significant impact on the bottom line. 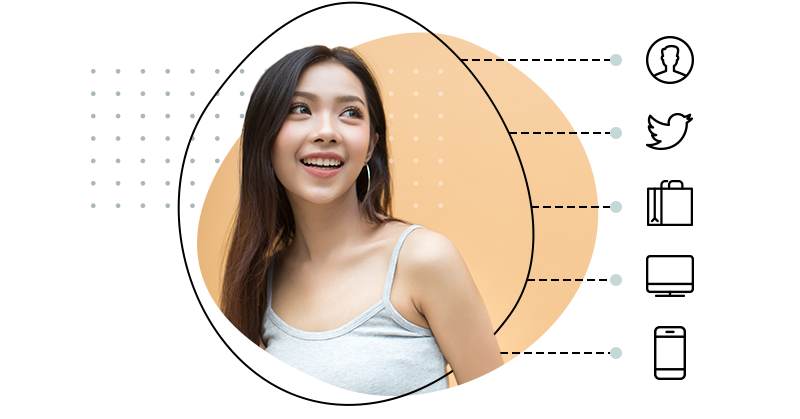 Cordial’s best of breed personalization engine allows marketers to leverage customer and business data to personalize in real-time, generate event and behavior driven-triggers, and automate message optimization using machine learning. 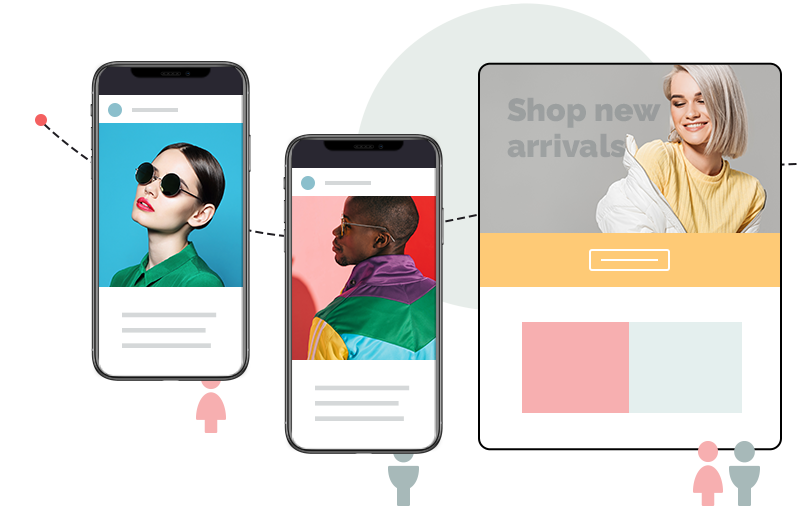 Combine personalized push messaging with triggered in-app communications to orchestrate a cross-device experience that adapts as your customer engages with your mobile app, site and point of sale systems. 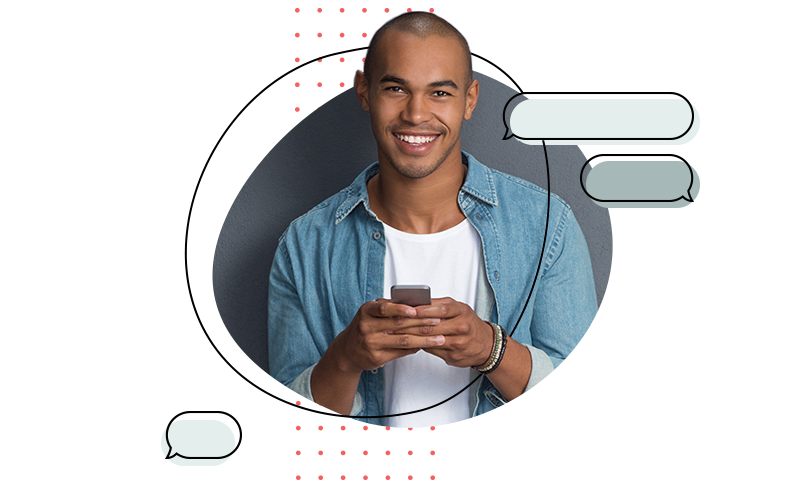 Take your brand experience one step further with personalized SMS messages that can be connected to email or mobile campaigns. For customers that do not engage with email, generate an SMS to re-engage and drive action. Build tailored web forms, pop-ups, and embeddable site content that adapt based on historical visitor data, location, referral source, cookie data, or device type. Trigger conditions give you complete control over when your content shows up, ensuring that content is only displayed when a visitor is primed for action. Extend your personalized brand experience to social platforms. Use Cordial’s rich behavioral data to quickly create audience segments and seamlessly upload to Facebook and Instagram. Re-engage high-value users with targeted ads, create high-value look-alike audiences, and create a persistent brand experience across email and social. Use Cordial’s Open Channel to extend the power of the Cordial platform to any other platform in your technology stack. Open Channel runs on Cordial’s REST API and can be triggered by any event and can then, in turn, activate an action or set of actions. For example, use Cordial Webhooks to trigger a direct mail, update user profile information in a CMS, or send user information to a call center...the sky’s the limit.